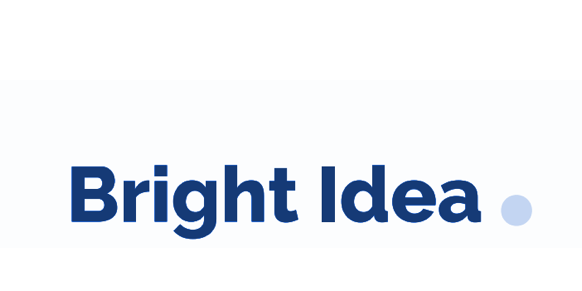 WeissLabs is a student-run startup incubator located at the Weiss Tech House. resources across the University of Pennsylvania to foster entrepreneurship. The incubator features 5 weeks of hands-on lessons related to entrepreneurship and delivered by industry-experts and mentors. WeissLabs provides support to teams through our associated professors at the University of Pennsylvania, distinguished professionals and student-peers. WeissLabs also provides a physical workspace which allows teams to interact, work on their ventures or to simply be innovative. Here is the amazing team behind WeissLabs! 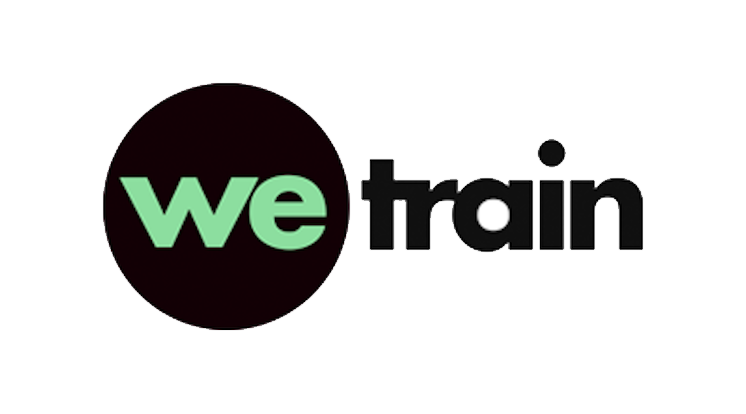 Check out the amazing companies from our current and past cohorts! Have a look at our curriculum design. During the first week participants will be introduced to the incubator format, expectations of the program, listen to a keynote speaker and be able to meet the other companies in the incubator. During the second week participants will hear from a guest speaker and learn how to develop a good product idea, how to go through the process of developing, designing, engineering, and management. During the third week participants will be taught about market timing, target markets, product/market fits, and market demographics. During week four participants will learn how to craft a preliminary business plan and learn about mitigating risks. During week five participants will have the opportunity to demo their product in front of investors. 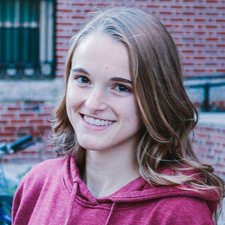 Naomi Kadish is a junior in the college majoring in intellectual history and minoring in engineering entrepreneurship. She is passionate about innovation and is constantly looking for problems to find solutions to. In her free time she enjoys drinking tea, reading graphic novels and reading venture capital blogs. She is excited to be one of the stewards of innovation for WeissLabs. Sonia is a sophomore at the Wharton School of Business. She was born in Michigan, but has lived most of her life in Texas, and graduated from India. She loves innovation and thinks there is a lot to learn from others' experiences, which is why she's working on getting you guys the best mentors for your projects! She can't wait to meet all of you and hear about your exciting ideas! Kevin was brought on-board to assist with Logistics and Planning of the WeissLabs incubator. He is a junior in Engineering studying Digital Media Design (Computer Science and Fine Arts). 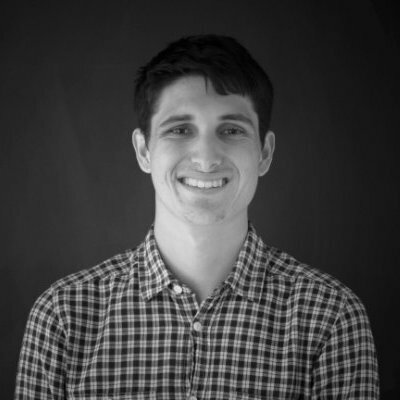 Kevin has worked in sales, marketing, and web design at startups in both Los Angeles and Philadelphia. He is a huge underground hip hop and EDM fan, and his passion for finding exciting new concerts has led him to work on developing his own startup, a complex event-finding site called Livedrop. He has a strong interest in tech startups and wants to grow a larger and tighter startup community at UPenn and Philadelphia in general. After graduation, he hopes to move back to his hometown, Los Angeles, to escape the winters of Philadelphia. Connor is a member of the logistics and planning committee in the WeissLabs incubator. 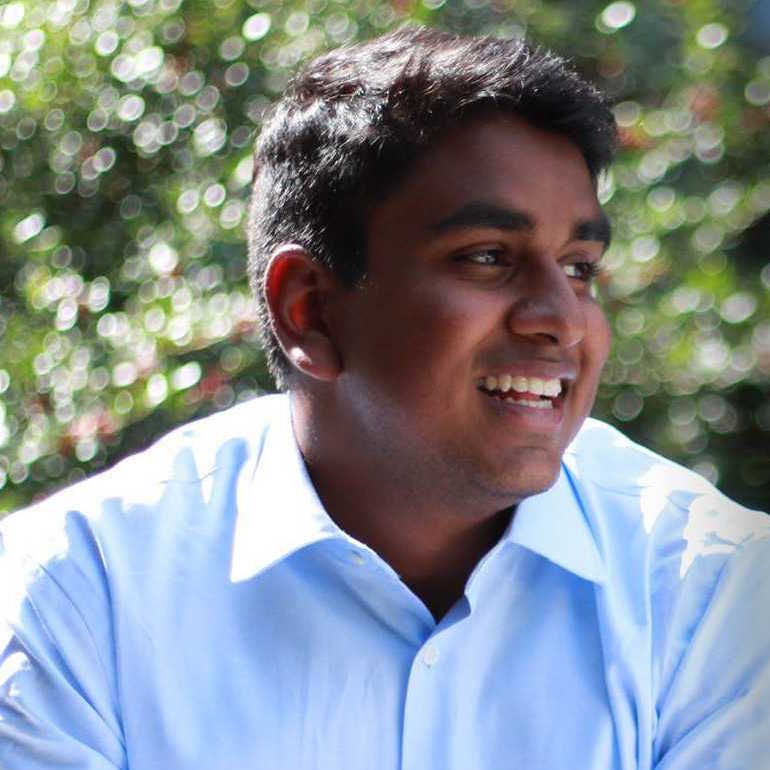 He is a Sophomore in the Jerome Fisher Program in Management and Technology, studying mechanical engineering in the engineering school and likely concentrating in entrepreneurship or management in Wharton. In the past, he has started his own college recruiting video business and has done product development at an early stage startup in Denver. Born and raised in Colorado, he is an avid skier and enjoys the outdoors. He is passionate about technology that makes an impact, and wants to eventually return to Colorado. 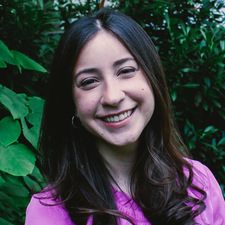 Jenna has joined the team to help manage the logistics and planning division of the WeissLabs Incubator. 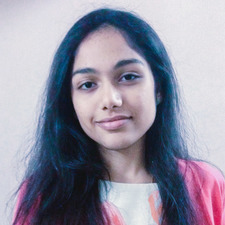 She is a sophomore in the M&T Program with intended Wharton concentrations in entrepreneurship and finance and her SEAS degree will be in Computer Engineering. Currently, Jenna is also a Research Assistant for Dr. David Hsu. She was named a Generation Google Scholar and as such studied at Google's Cambridge office last summer. Jenna's extracurricular studies have also included attending The New Jersey Governor’s School of Engineering and Technology and Wharton's Management and Technology Summer Institute. She is looking forward to being actively involved in the entrepreneurial community over her four years at Penn. Jenna's hobbies include backpacking, running, and nature photography. Ayush was brought on-board as a Steward of Innovation to assist in the development of a curriculum for accepted startups. 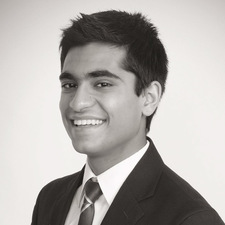 He is a junior in the Jerome Fisher M&T program, studying finance on the Wharton side and Computer Science on the Engineering side. Ayush has been interested in startups for many years, experimenting with several different ideas. He also worked at a fintech startup, Loannow, in California last summer. Apart from work and school, Ayush enjoys watching football and revels in being the best at fantasy sports amongst his friends. He also enjoys finding cheap yet exciting places to travel to and explore. Overall he has a great passion for tech and business and hopes to be in one or both of the fields in the future. Andy Liu is a die hard Packers fan who enjoys country music and pick-up sports. A Wharton undergrad interested in statistics and entrepreneurship, Andy is super excited to be a Steward of Innovation at WeissLabs. 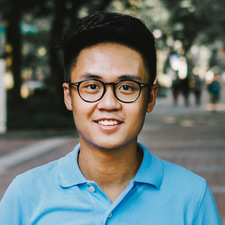 Andy has previously interned at the Conscious Venture Lab, a Maryland business accelerator with a strong focus on Conscious Capitalism and social entrepreneurship. 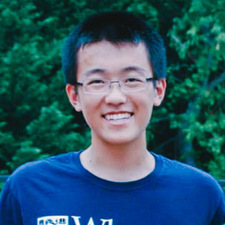 Duong is a sophomore from Vietnam, currently studying at Wharton. 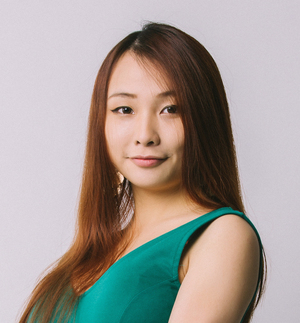 Back in high school, Duong did a lot of media related works, such as partnering with Fullscreen to create content for YouTube. He also enjoys photography, digital illustration, cinematography, and video editing. 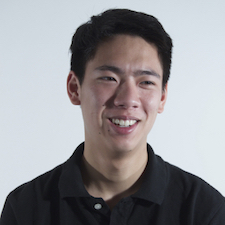 With his experience in media editing, Duong hopes to contribute to the WeissLabs Marketing committee and help spread the knowledge about entrepreneurship to the student body. 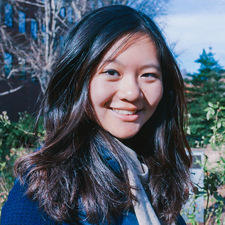 Joy Wang is a sophomore studying Economics and Computer Science in SAS. She was born and raised in Beijing, China and spend two years in a boarding school in Massachusetts before Penn. She spent her last summer working at a venture capital firm in Los Angeles and worked in digital marketing in her freshman year. Other than Weiss Lab she is involved in Wharton China Business Society, Student Federal Credit Union and plays clarinet in Wind Ensemble. 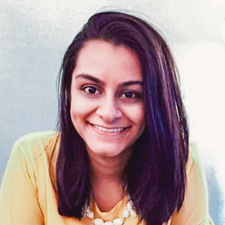 In her free time, she loves following up on Product Hunt for cool tech stuffs, running to Rittenhouse Square or exploring coffee shops and mural arts in Old City. Monica is a sophomore studying Computer Science in the School of Engineering. She was brought on board to assist with the Marketing team and to be the social media manager for the WeissLabs incubator. Monica has worked on marketing, sales, and app development while she interned at StartCo, a startup accelerator in Memphis. She is passionate about entrepreneurship and is excited to both be a part of Penn’s startup community and thereby encourage entrepreneurship at Penn throughout the next four years. 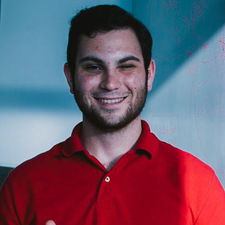 Ethan Abramson has been brought on to help found the WeissLabs incubator by working to meaningfully connect the vast network of entrepreneurial undergraduates, graduates, PHD candidates, University professors, and industry experts. Ethan is both a graduate of the the Networked and Social Systems Engineering Program (NETS) and a submatriculant into the Computer and Information Sciences Master's Degree Program. 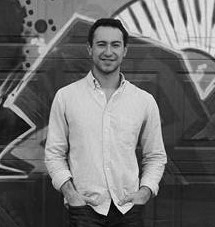 Since his senior year of high school in Pittsburgh, Ethan has worked as a developer in scalable web systems at 4 small to large startups. 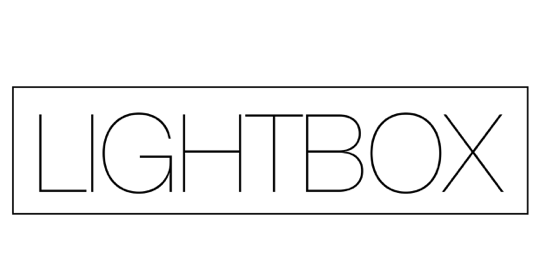 Through his entrepreneurship experiences Ethan has worked closely with three different business development incubators: DreamIt Health in Philadelphia, Alphalab in Pittsburgh, and Alphalab Gear in Pittsburgh. 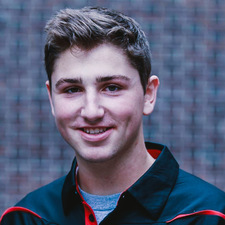 Unless Ethan finds an extremely compelling opportunity in industry, he will stay at the University of Pennsylvania for one more year to complete his MSE in Computer and Information Sciences. When not being a nerdy engineer with an entrepreneurial binge you can find Ethan grading papers as the TA for CIS 559 (Programming Problem Solving), running events in Harrison College House as a Graduate Associate, discussing philosophy with friends, and/or exploring craft breweries. Rochelle is a member of the Mentorship Team in Weisslabs. She’s a senior in the College, majoring in economics and biological bases of behavior. Her interests include data science, artificial intelligence, politics, and neuroscience. She left school for a year to work as a full time data scientist for the startups Payoff and Civis Analytics. She has also organized several academic conferences, including the Penn Neuroethics Conference and the Princeton Quant Trading Conference, and she’s research chair of the Penn neuroscience honor society. When she isn’t working or studying, Rochelle likes drinking coffee, traveling, painting, and doing community service. 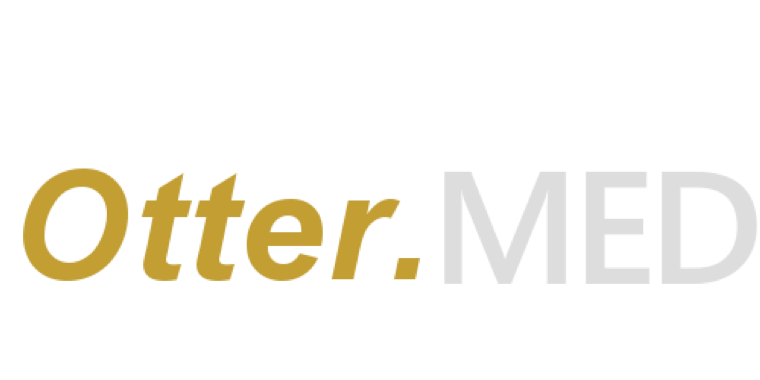 OtterMedical is a prescription and supplement adherence platform that helps users adhere to their regimens through convenience and behavioral incentive.  The platform, which consists of a smart pill dispenser and a adherence rewards program, is designed to address the $300 Billion that is spent each year on excess medical costs associated with medication non-adherence. We provide free LED retrofits to our business partners and share the savings. You win, we win, the planet wins. We pay for everything. Free audit. Free bulbs. Free installation. A lower electricity bill from day 1. Guaranteed. We handle the entire process. You don’t have to do a thing. We split the savings. If you don’t save money, we don’t make money. 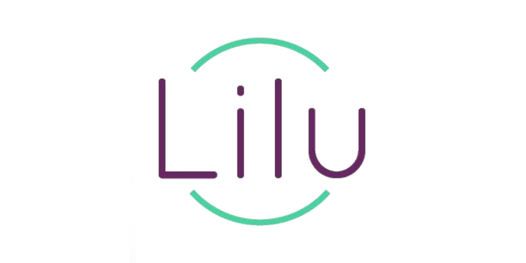 The Lilu compression system, our first product, was conceived by the team after hundreds of hours of research into the domain of working mothers and breastfeeding. Lilu is reinventing the already familiar pumping bra by embedding automated compression, to make it a product worthy of the 21st century mom. Root is a wall outlet attachment that interfaces with your existing plug in cooling and heating units to manage your home's climate control for you while saving time, money and the environment. Root is smart – meaning that it will learn from your habits and make decisions on where it can save you the most energy while still maintaining comfort in your home. Root is a cheap solution to turn any dumb AC into a smart and connected appliance. Recent legislation has opened the doors to the general public for investing in startups and acquiring equity. 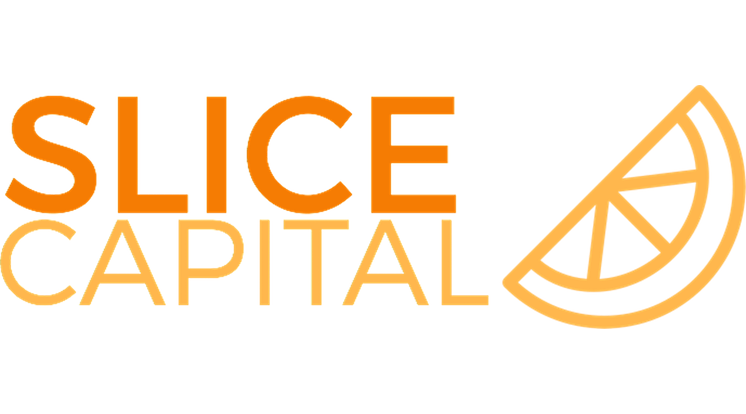 Prior to the passing of the update of Regulation A of the Jobs Act on June 19, 2015, private business investment was an opportunity that was restricted to professional investors, like Venture Capitalists and Angel Investors. Now, small businesses can raise up to $1 million annually in unaccredited investment in exchange for equity. 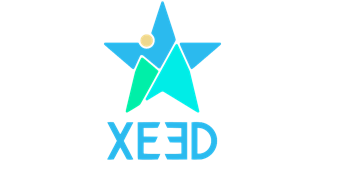 Sliced Capital is a finance-tech platform, based out of Philadelphia, which bridges the gap between regular individuals, who would like to invest in private businesses, and established, high-growth-potential private businesses, looking to release equity, in exchange for new rounds of funding. We provide a line of ready-to-eat lunch foods aimed at toddlers and sold in stores and online. The current market offerings are either frozen or thermally processed, which make them devoid of nutrients (e.g. chicken nuggets), or they have to be eaten within a day (e.g. freshly prepared foods). 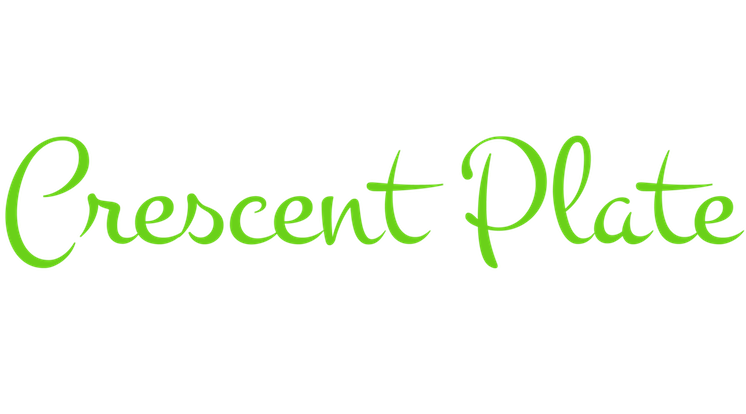 Our product is unique in that it uses High Pressure Processing (HPP) technology, a pasteurization process that preserves nutrients and taste while extending the shelf-life of the food up to 72 days. This is good news for both our customers and the company: busy parents can stock up on our meals for convenience, and we can scale. Emery & Elizabeth has done the work so she doesn’t have to. With just three quality styles and all the right features, we provide the perfect bra for every day wear. Our slick website and home try-on service means she can try her options on with different pieces in her wardrobe. Once she finds her perfect fit, she sends the others back, all free of charge. Additionally, a percentage of every bra purchase will be donated to help put girls through school - further building on our mission to empower women. Together, we can lift your ladies AND the future leading ladies. 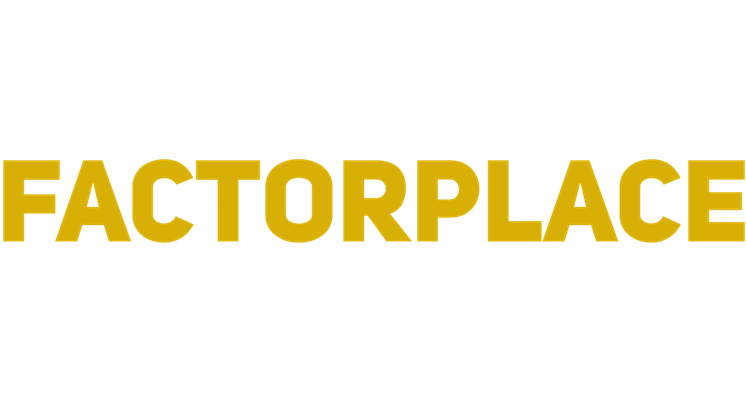 FactorPlace helps small businesses solve short-term cash flow needs. We work closely with vendors to identify their financing needs and find them the best invoice factoring program through our large network of trusted factors. We provide detailed reports and offer informational and networking resources for clients. 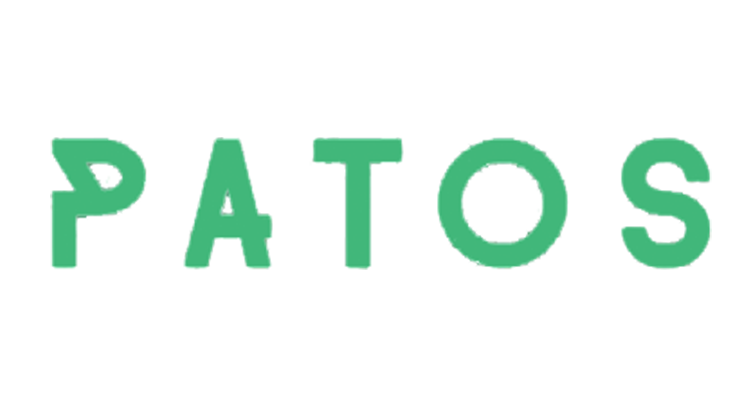 PATOS Shoes is a social-impact shoe brand that connects Latin America's most skilled artisans with the world's consumers using simple mobile technology. We sell handcrafted footwear with indigenous designs on our website and in high-end retailers. In order to scale our production while maintaining only artisanal goods, we're building an Android app that allows artisans to join our network of suppliers and sell to the world at large. Political gridlock has shown that the world's looming energy crisis needs to be resolved by technologies that bridge the gap between profitability and environmentalism. To do this, we are building a low cost, instantly installable wall plug attachment called Root which lets users control electricity flow remotely from an app, program schedules for when they want they want the device on, or simply automate it based on the user’s proximity to the plug. Root will be able to interact with each other Root and future device that we produce to maximize energy efficiency and create a low-cost smart home.